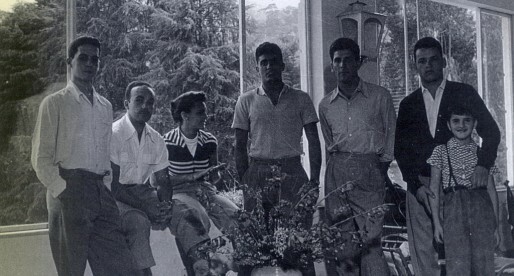 Home Posts Tagged "1950s Jiu Jitsu"
Nahum Rabay is a Brazilian Jiu Jitsu red belt (9th degree) and a student of one of the Gracie Jiu Jitsu founders, George Gracie. 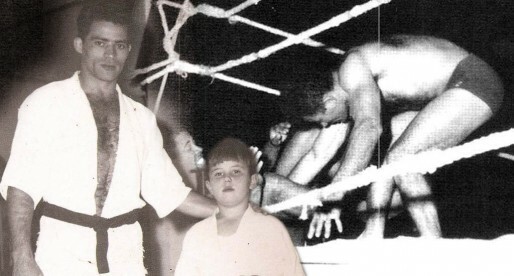 Aside from being an important musician and a highly regarded figure in Sao Paulo’s BJJ, Nahum Rabay, curiously, was directly involved in the first case of “creontagem” in Jiu Jitsu. 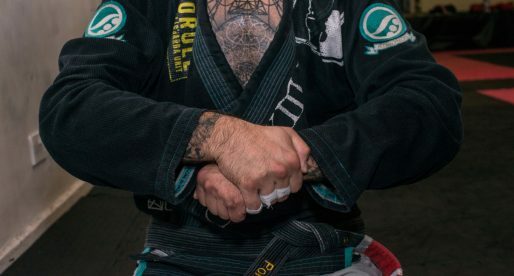 Deoclecio Paulo, also known as “Mestre Deo” (Master Deo) is a red belt in Brazilian Jiu Jitsu who started practicing the sport in the 1940’s, being a direct descendant of the Oswaldo Fadda lineage. A highly regarded instructor, Deoclecio Paulo has taught in different areas of Brazil, having also brought Jiu Jitsu to Chile in the 1970’s. 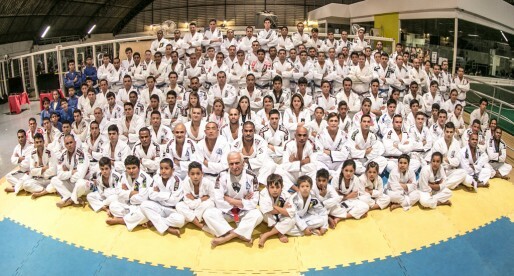 Master Deo’s also founded the Associação Deo Jiu-Jitsu one of the top academies in Brasilia. 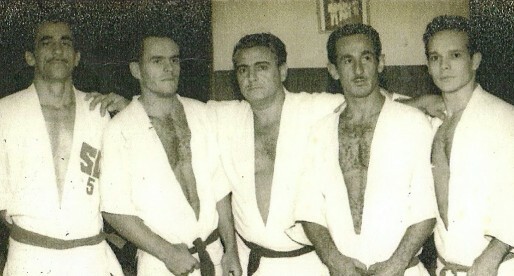 A pioneer for jiu jitsu in Sao Paulo during the 1950s and 1960s, Octavio de Almeida (senior) was a student of George Gracie and the Japanese Ono brothers. 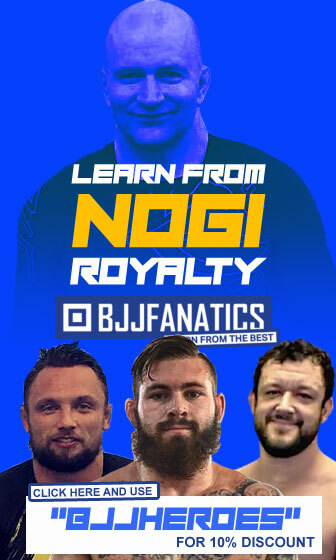 He held the jiu jitsu flag in the state of Sao Paulo when there were very few instructors in the area and opened one of the greatest BJJ schools for children in the country. 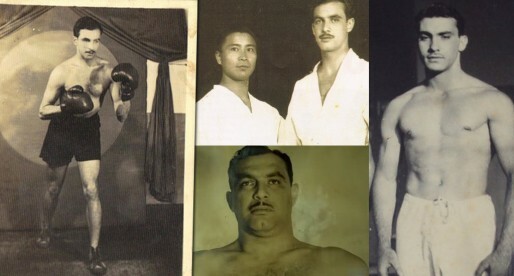 Pedro Hemeterio was one of Carlos and Helio Gracie’s best students through the 1940s and 1950s decades. 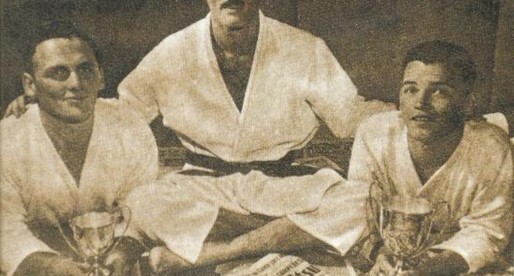 Hemeterio was also the first student of the gracie academy to achieve the 9th degree in jiu jitsu – red belt. Originaly from the state of Ceará in Brazil, Hemeterio also spent time in Sao Paulo where he helped develop the sport there. 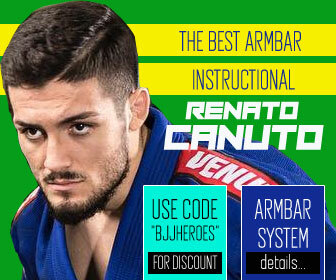 Grand Master Joao Alberto Barreto (9th degree red belt in BJJ) is a legendary figure for Jiu Jitsu world wide. 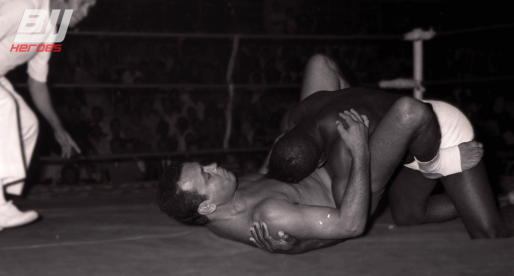 Graduated by Helio Gracie himself, Joao Alberto became one of the top competitors of the Gracie Academy in the 1950’s being unbeaten in Vale Tudo matches (the early MMA). 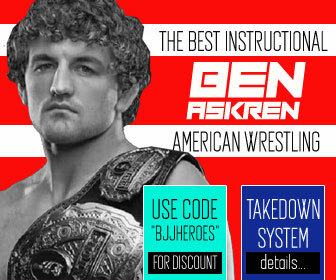 Barreto was also part of the Ultimate Fighting Championship as a referee in the early stages of the famous organization. 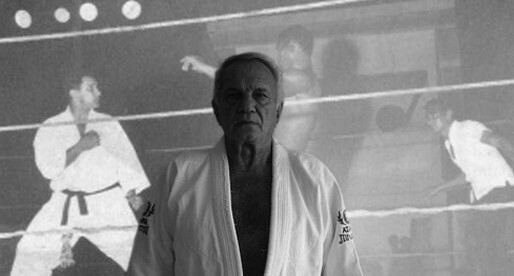 Jurandir Moura is a historical figure in the Jiu Jitsu and Vale Tudo (no holds barred) history of Brazil. 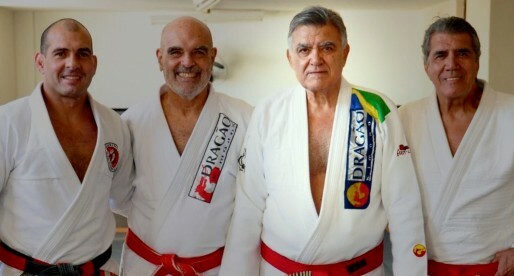 Having passed away on January 2010, Jurandir Moura was an 8th Degree Instructor (Coral Belt) and the man responsible for the tuition of several important fighters in the 1950’s and 1960’s era. 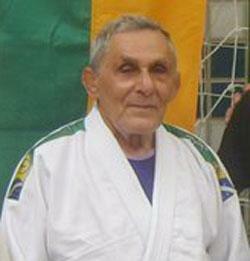 Oswaldo Fadda (15th of January 1921 until 1st of April 2005) was one of the greatest figures in Jiu Jitsu History. 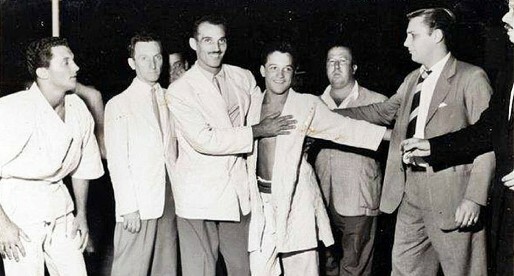 Not comming from a Gracie lineage, Fadda reached the “nono grau” (9th Dan) – Red Belt in BJJ, the greatest honour a non Gracie can ever achieve, he was also the first instructor to take Jiu Jitsu to the poor(er) comunities living in the outskirts of Rio de Janeiro were only the rich practiced the sport.